Perfection in detail, high quality materials and maximum functionality. 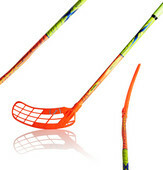 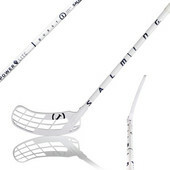 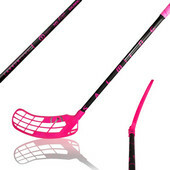 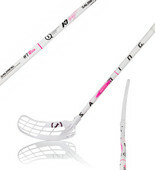 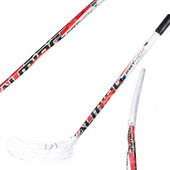 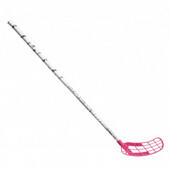 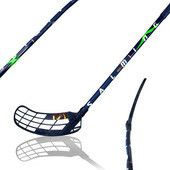 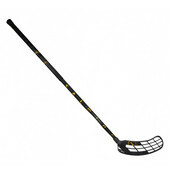 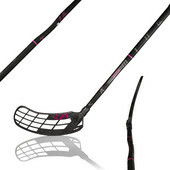 Professional floorball stick adds to the proven technologies completely new extension of the upper part of the shaft. 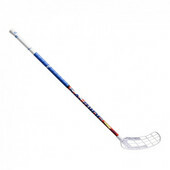 This rod is the best for real floorball shooter. 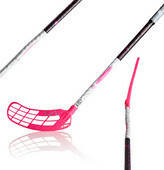 Floorball stick equipped with a blade made of durable material Quest1 Endurance ™ is available in two sizes (107, 111).